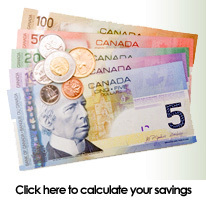 Solutions is a benefit plan with Ultimate Flexibility and fast claims payments at a greatly reduced cost. 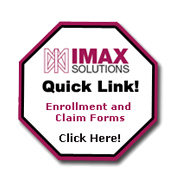 At Imax we assist the Employer to customize an employee benefit plan designed with Financial control for the Employer and flexibility regarding the Health, Dental and Vision care needs of the employees. Imax does not charge any Set Up or Certificate fees. Solutions, "A prescription for savings" provides Tax Free Health Benefits for Small Business. along with plan year end statements". The Solutions PHSP is a self-funding reimbursement plan, and claims are adjudicated following CRA's most recent guideline under Income Tax Folio 1 Health & Medical.